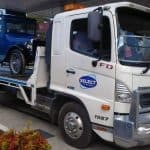 If you are fortunate enough to drive a race car or high performance vehicle, you wouldn’t want to settle for anything other than the best tilt tray hire service when it comes to transporting your pride and joy. Your race car deserves the best towing service. And if you want the best, contact Select Tilt Tray Group. 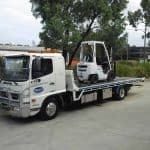 We are a Sydney based tow truck company, who have been providing complete towing services, both locally and interstate, over the last two decades. Special cars demand special attention, and at Select Tilt Tray Group we promise that your vehicle will be given the VIP treatment from start to finish. Our experienced crew are renowned for their reliability and attention to detail. We will take good care of your vehicle from pick up to drop off. The tilt trays available for hire within our impressive fleet allow us to transport your car without causing any damage to your vehicle. 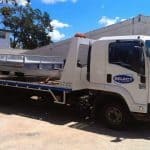 We have a new covered tilt tray transporter, which enables us to safely transport show cars, unique vehicles, hot rods and race cars without risk of damage, stone chips or weather related issues. 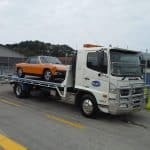 Our Sydney fleet also includes tow trucks with low ramps that are perfect for the handling of low clearance race cars. At Select Tilt Tray Group, our team are always willing to go the extra mile to put a smile on your face. 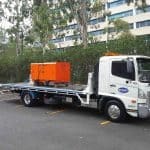 And we are happy to offer our secure storage facility in Kirrawee to house your vehicle on an interim basis if required. 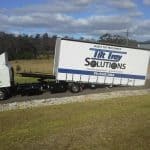 Our tilt tray hire service is available 7 days a week, and we offer 24 hour emergency towing throughout the Sydney metropolitan area. We offer the most affordable rates in Sydney, and accept payment by Visa, MasterCard, cash or EFT. Payment can conveniently be made at the time of your job booking, or upon pick up or delivery. Should anything go wrong – there is no need to worry. We are a fully insured race car towing company, with comprehensive cover for everything we transport. 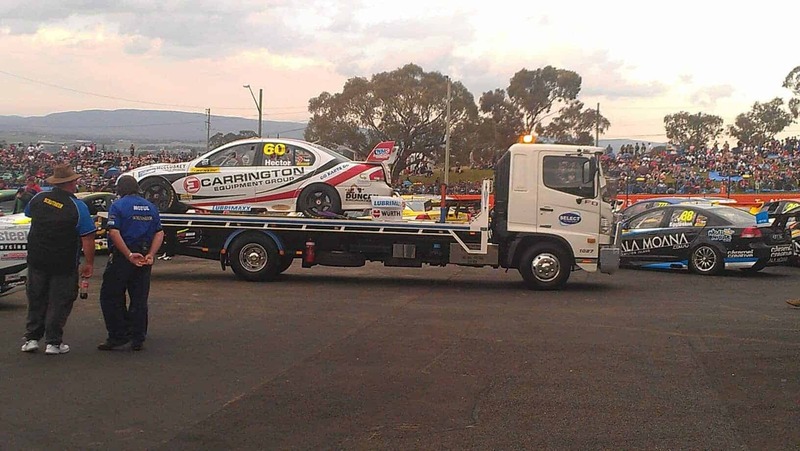 When it comes to towing or relocating your race car, our team always strictly adhere to legal and safety regulations. You can have peace of mind knowing that when you call upon Select Tilt Tray Group, you will be placing your vehicle in safe hands. So, don’t delay, race to the phone and call us today on 02 9545 3464.